Winter is coming. Learn the very basics of crochet and create a thick colourful scarf or sleek necklace to keep snug from the cold. 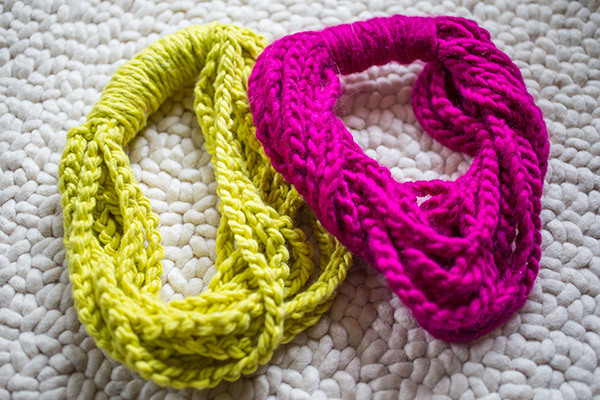 Sofia will take you through the basics of holding your hook and yarn, how to create a single crochet stitch and make yourself a standout neck accessory. Happy hooking!